Forbes Travel Guide, the global authority on luxury travel since 1958, has announced the recipients of the 2017 Global Star Ratings and for the first time ever in six decades, Manila made it to the list. Forbes Travel Guide gives accurate and objective ratings through its 800 worldwide standards. Its incognito inspectors ‘use a proprietary algorithm that weighs service at 75 percent and the quality of the facility at 25 percent.’ These standards are the most stringent in the industry and according to Forbes Travel Guide, only the best properties in the world earn the coveted Five-Star rating. 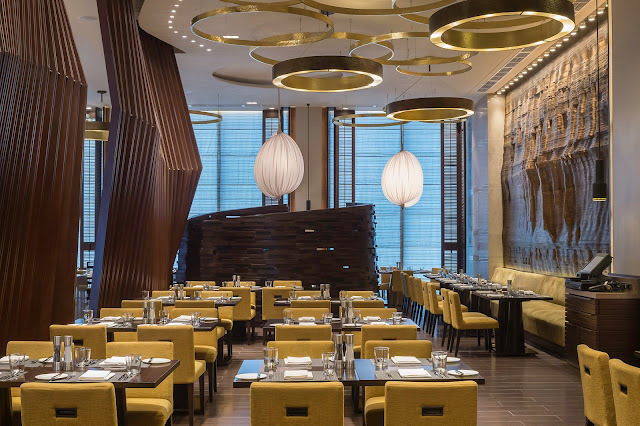 “We are delighted to recognize the 2017 Star Rating recipients, an exceptional collection of hotels, restaurants and spas that demonstrates a strong culture of service,” said Gerard J. Inzerillo, Chief Executive Officer of Forbes Travel Guide. Going boldly on its third year, Marco Polo Ortigas Manila is only getting started. With 316 well-appointed guest rooms and suites, exclusive Continental Club facilities and perks, and unparalleled service with a smile, this towering gem in the heart of bustling Ortigas has been recognized worldwide. 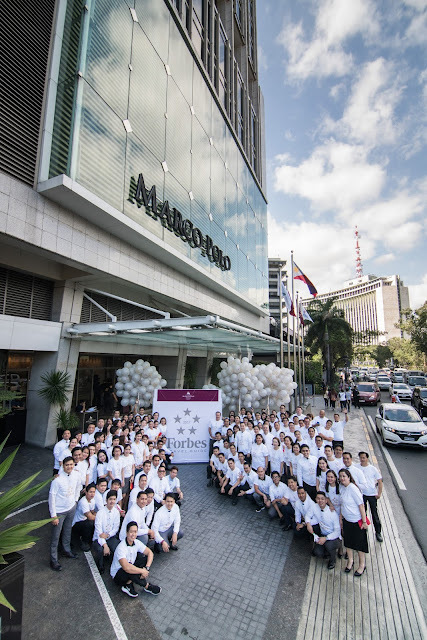 This recognition is a great milestone not just for Marco Polo Ortigas Manila, but also for the corporate brand and the Philippines’ entire hospitality industry. “To be one of the two hotels in Manila that received the Five Star rating is a great pride for the hotel, the Marco Polo Hotels group, and the hospitality industry in Manila and the Philippines. This definitely raises the bar on how we provide luxury services to our clients. We will continue to live and exceed guest expectations in terms of service and facilities. 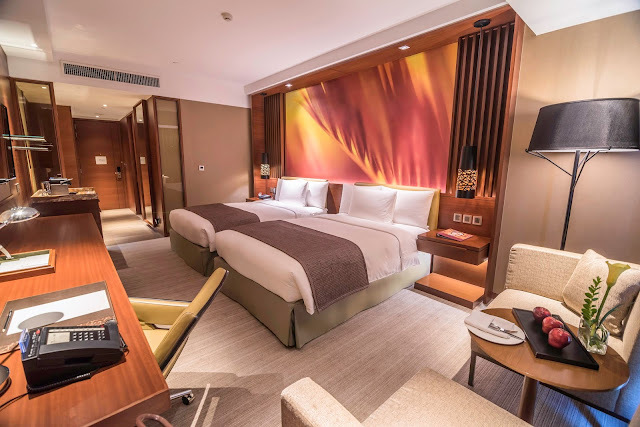 Our Forbes Travel Guide Five Star ranking will definitely boost business and will give us the marketing advantage, which will have a positive impact in all aspects of the hotel,” Mr. Reichenbach said. For more information, contact (632) 720 7777 or book online via www.marcopolohotels.com or email: manila@marcopolohotels.com. 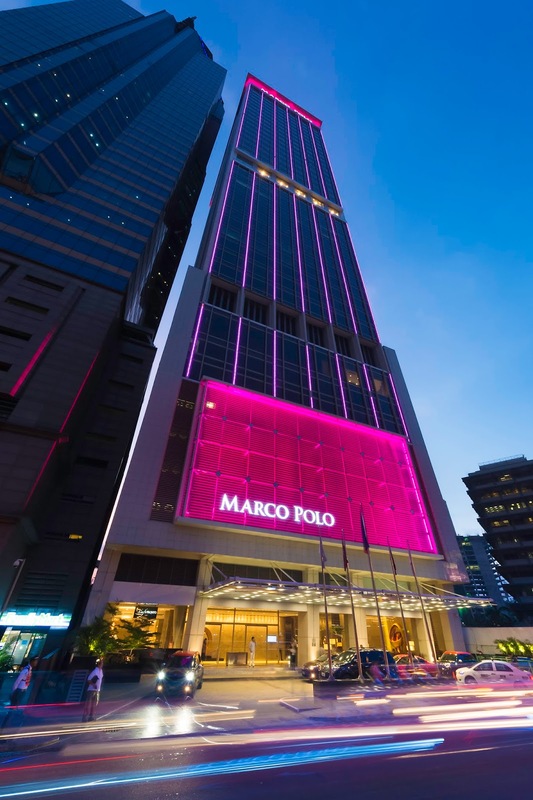 Visit facebook.com/MarcoPoloOrtigasManila or follow @MarcoPoloManila on Twitter or Instagram. To find out how the Forbes Travel Guide inspects and rates properties, go to www.forbestravelguide.com/about/ratings. P25 Halo-halo at Mang Inasal!!! Feast on something new at Yabu! Buy 1 Take 1 Sundae at McDonald's!!! !